An Idea To Get Your Closet Ready for 2017! 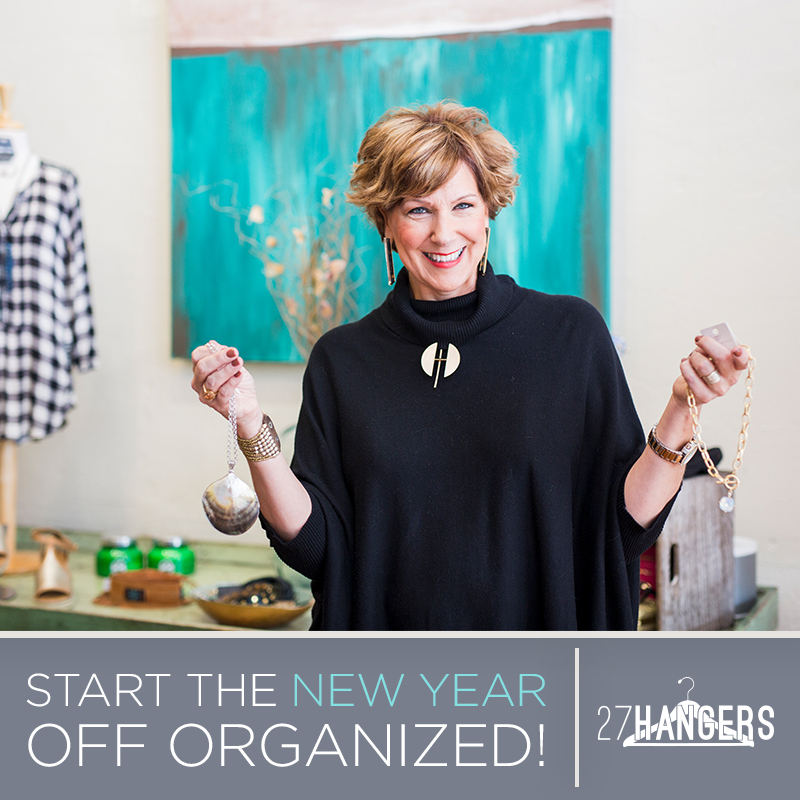 Do you like to start the New Year by decluttering and getting organized? I’ve already started on some decluttering. 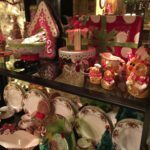 I love starting the New year by getting my house organized and cleaned from top to bottom! One of the areas I have worked on this week is in my closet. 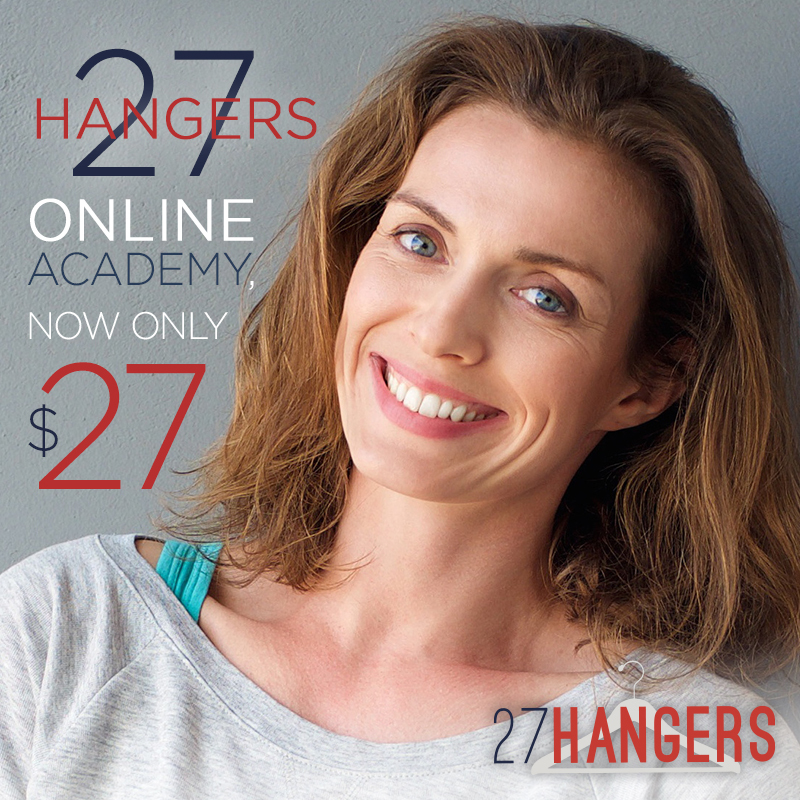 I think you might like the course, 27 Hangers to help you get organized and ready for the New Year! 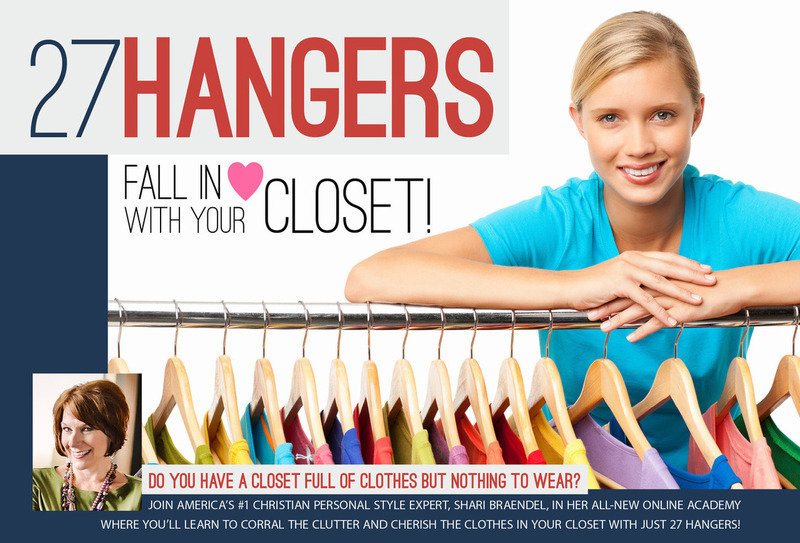 27 Hangers was developed by Shari Braendel and is an online academy of learning that takes you step by step of how to have 27 items in your closet for each season. If you struggle with too many clothes and trying to find something to wear each day, this course will help. 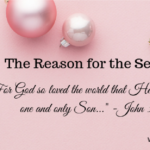 The great news is… the cost is now $27.00! I purchased mine several months ago and I’m going through it again for the New Year. 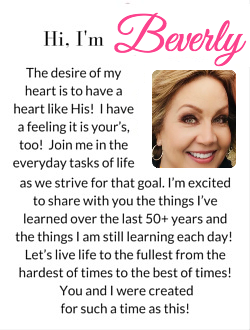 Just click here and it will take you to a link to learn more! If you decide to try it, I would love to hear how it works for you. If you would like to read my first post on 27 Hangers, you can click here! Are you getting ready to transition your closet for the new season? 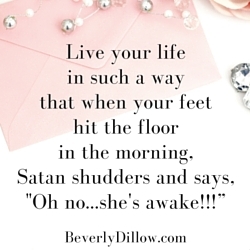 I’m so excited to share with you a new online video course by my friend, Shari Braendel. 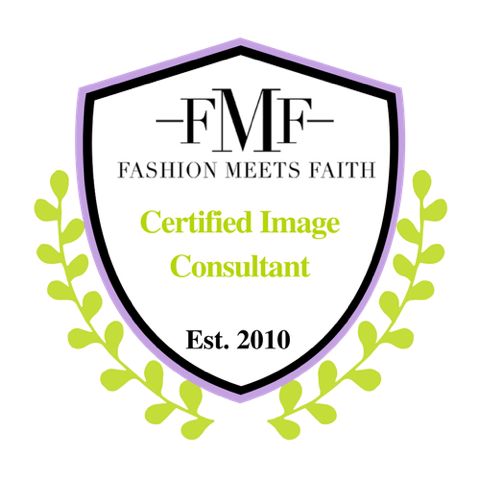 Shari is a Christian Fashion Stylist and I had the privilege of training under her to do the same. It has opened my eyes to so many things that pertain to fashion. Body type, fashion style and wearing the correct colors in your wardrobe are some of the things that I learned and I can’t wait to share with you all that I’ve learned. But first, let’s talk about Shari’s new course called, 27 Hangers. Do you want to be able to walk in your closet and everything you see, you love, can wear and it all coordinates together to make several outfits that fit your lifestyle. Not only that….only 27 items will be hanging in your closet. I know! I’m thinking what you are thinking! I’m in the middle of getting there. Join me and let’s put it to the test. 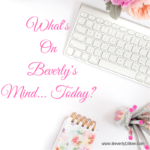 When you open your closet, do you feel chaos or peace? If peace is what you are wanting, 27 Hangers just might be your answer! 27 Hangers is set at a special price for a short time of $27.00. **It will go up to $49.00 soon. Click here to purchase your 27 Hangers course. 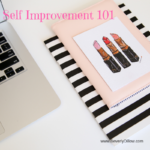 I look forward to hearing from you after you go through the course about how you have simplified your closet and began shopping with a purpose instead of on impulse. 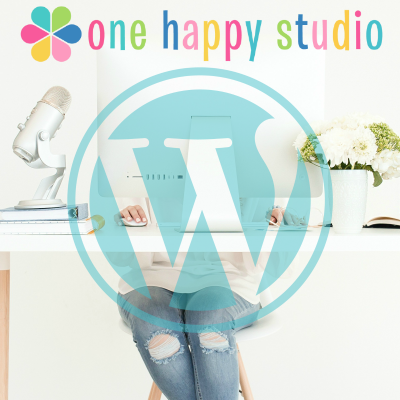 *The link in my post to 27 Hangers is an affiliate link, which means I will earn a percentage of purchases made through my site. Any money earned on this post will be donated to ministries that are focused on human trafficking.